Article Contributed by R. Fravel. 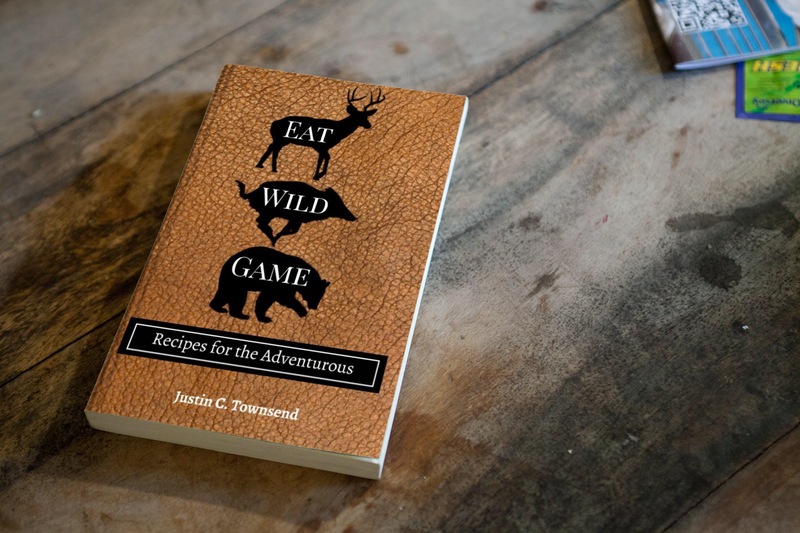 In my eyes, I consider the majority of outdoorsmen and women as conservationists by default. 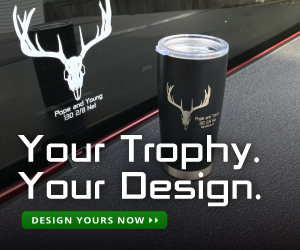 Regardless of whether you are an avid hunter, angler, hiker or camper, you have a genuine interest in making sure that the resources necessary to pursue your passion (whether that be fish, game or large tracts of forest or water) are protected and preserved so that you and others may enjoy them for years to come. Pretty simple logic. Accordingly, many anglers, including myself, frequently practice catch and release. However, there is a proper way to catch and release a fish (trout in particular). When not practiced properly, the mortality rate of caught trout increases dramatically. A day of poorly practiced catch and release can do more harm to a stream’s fish population than a day of catch and keep fishing. Hopefully this article will provide some useful information on C & R fishing. Use barbless hooks. Using barbless hooks or pinching your barb decreases the harm done to the fish and makes the hook easier to remove, thus causing less stress to the fish. Know how to properly play a fish. If you play a fish for too long, you will subject that fish to a dangerous level of stress. Land the fish as quickly as possible. If you can control the fish’s head, you are in control of the fight. When landing the fish, don’t drag the fish up onto the bank. Use a landing net. Fish (especially trout) have very fragile skeletal structures and can severely damage themselves when flopping on rocks or a hard bank. Using a landing net prevents this. Wet your hands before touching the fish. Fish have a protective film (slime) that covers their body. While it may seem strange, this slime aids their immune system. By not wetting your hands before handling the fish, you are removing large amounts of this slime and making the fish more susceptible to harmful disease and infection. Don’t keep the fish out of the water for very long. We all like to take pictures of the fish we catch. But make sure you don’t keep the fish out of the water for more than 10 to 15 seconds when taking the photos. If you don’t get the right shot in those 10 to 15 seconds, simply place the fish back in your landing net and let the fish relax in the water for a while before the next photo shoot. And when taking the photos, make sure you hold the fish over the water, so in the event that the fish wriggles out of your hands, it will fall into the water rather than onto the bank. Revive the fish before releasing it. Don’t just dump the fish back into the water. Gently grab the fish by the tail and point it upstream so that water is running over and through its gills. This may take anywhere from 20 seconds to a few minutes. My method is to give the tail a gentle squeeze. If the fish is sufficiently revived, it will swim off when it feels the squeeze. If not, I know the fish needs to be further revived. Nobody practices perfect catch and release 100% of the time. I certainly include myself in this. However, as anglers who enjoy the sport of catching fish, we can all benefit by making a conscious effort to implement these procedures into our release routine so that we can increase the survival rate of released fish and return to catch them time and time again. Robert Fravel grew up in Pennsylvania, where he started fishing local streams and lakes at a very young age. During his college years, Robert spent the summers working as a whitewater rafting guide in the Pocono Mountains of northeast Pennsylvania. 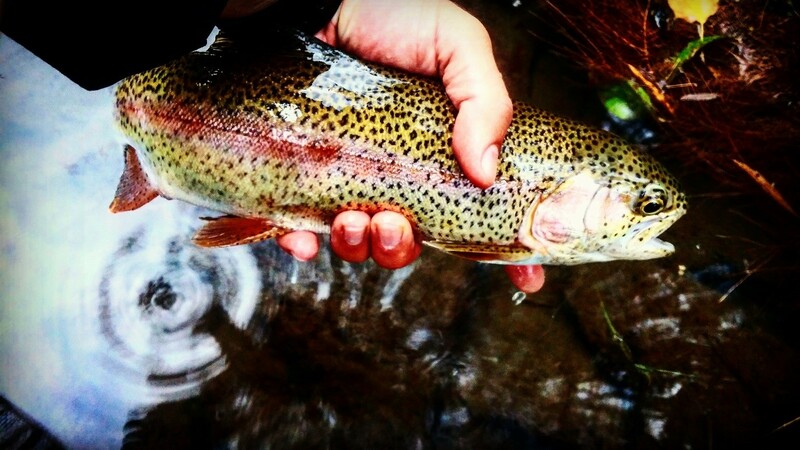 As an avid fly fisherman and fly tier, he enjoys exploring backcountry streams in search of untouched wild trout waters. He currently works as a lawyer in Dublin, Pennsylvania.